Brilliant! 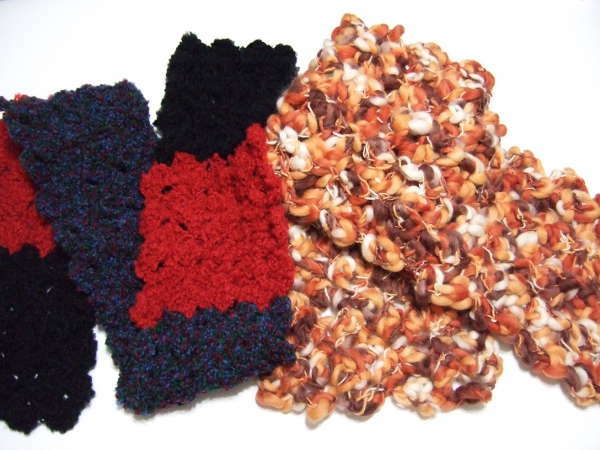 I am ordering some big hooks and bulky Mzansi (South African) yarn to try out today – this is the perfect pattern to test the yarn! Thanks so much for sharing! 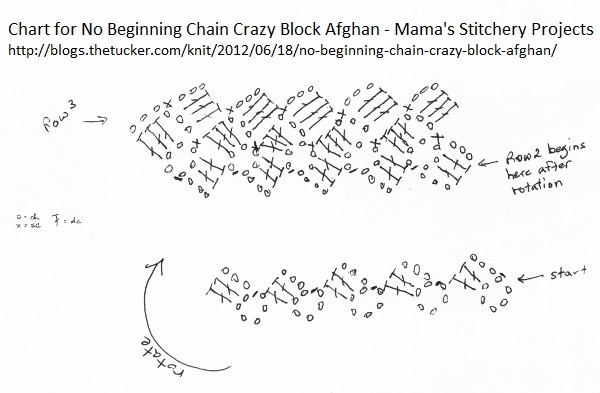 Is there a video tutorial for no beginning Chain Egg Blanket? There isn’t. The beginning is very similar to the other No Beginning Chain Blankets. In the Egg one, the beginning chain is made with 4 chains and dtr stitches instead of 3 chains and tr stitches, but it is otherwise done in the same way.